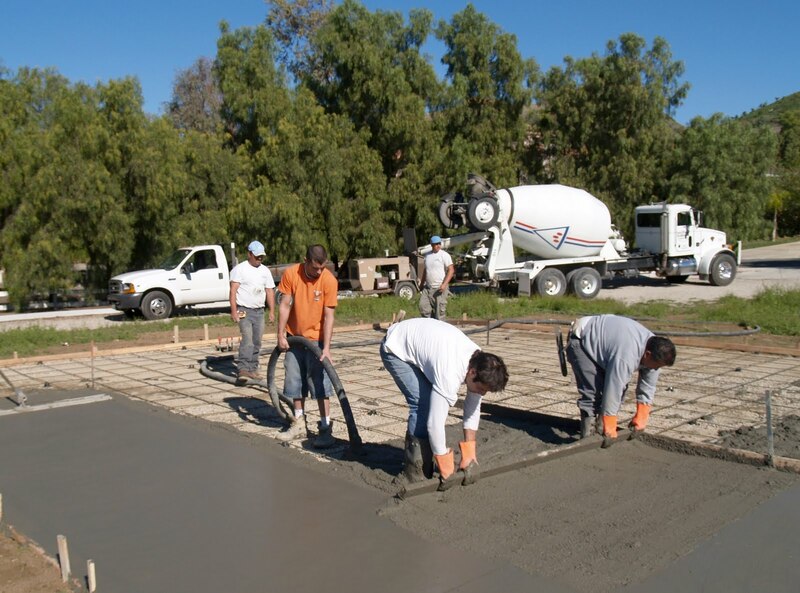 Sport Court of Southern California can provide a variety of concrete work for you and your home or facility! We offer a a variety of concrete work! We as well work with decorative concrete to create some wonderful settings. Very impressed with the pictures of the courts that you have provide in this blog. Kids spending too much time on the couch?